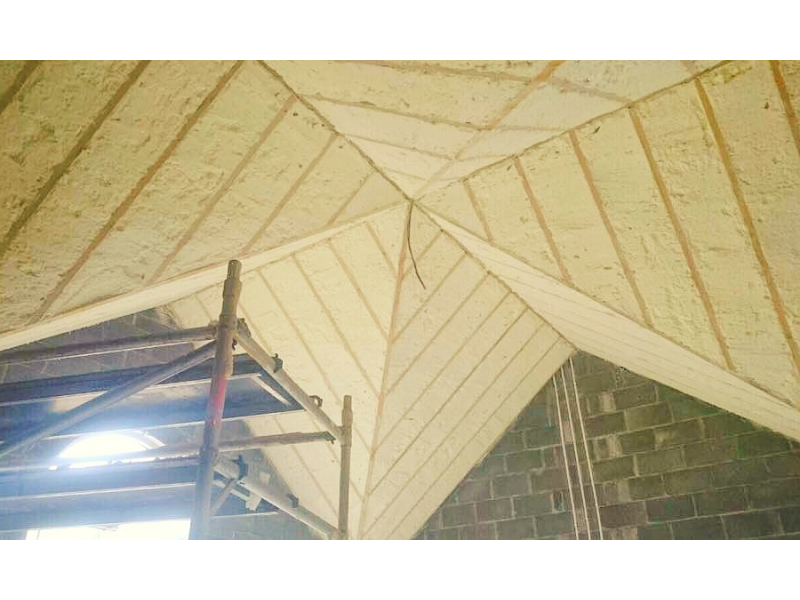 Due to its cellular structure, PurAcell Sprayfoam Insulation is an excellent choice for noise reduction insulation with very good acoustic properties. Whilst not designed specifically for noise reduction, homes and commercial building which have had sprayfoam installed have regularly commented on the impact the installation has had on noise reduction, particularly airbourne noise. Because the foam is a spray in place insulation system and provided a custom fit everytime, all leaks and cracks are fully sealed helping to reduce all those unwanted noises, pollutants and air infiltration. 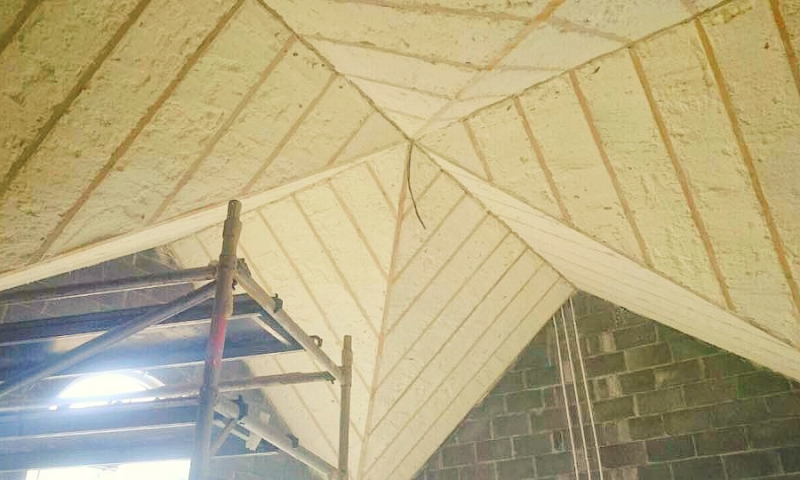 PurAcell sprayfoam when applied in timberframe studs, attic roofs or indeed any other application will dramatically reduce airbourne noise levels. Noise reduction insulation can be very difficult to seal in any structure but our products have a proven noise reduction quality because as sound can freely flow through the foam, it is then restricted in its flow and muffled as it tries to go through the sprayfoam layers of insulation. The thicker the application, the better the results. Technical data is also available to show the results of our sound proofing insulation and its impact of noise reduction.